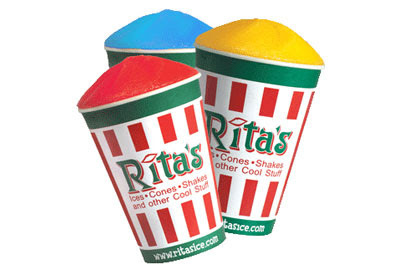 For the past 19 plus years, Rita's has been giving away a free, regular size Italian Ice to each and every guest to mark the first day of spring! This is a sweet date for Italian Ice lovers, as each year, hundreds of thousands of our guests visit Rita's in search of the first taste of spring. A Philadelphia-born springtime tradition, the 18th annual Rita's giveaway will be held on Sunday, March 20, 2011 from noon to 9 p.m. at participating Rita's locations. Click here to find your closest Rita's.